Lock in a great price for Hotel Claude Darroze – rated 9 by recent guests! Friendly and attentive staff. Fantastic location. Beautiful restaurant. The room was very comfortable and seemed recently updated. The bathroom was very spacious. There was plenty of natural light and also nice bedside lighting. The restaurant was fantastic. Nice hotel in a French country town. Staff very friendly and the restaurant is exceptional, some of the best food I have ever tasted. Quite expensive but worth every penny. This small hôtel is just perfect. The staff is incredibly friendly and professionnal. The restaurant is truly marvellous, the food is just incredible. The sommelier is not only friendly and cheerful but really knows his job. Perfection. It’s all about the restaurant here. Food was delicious and beautifully presented. Very helpful sommelier had great local wine suggestions. 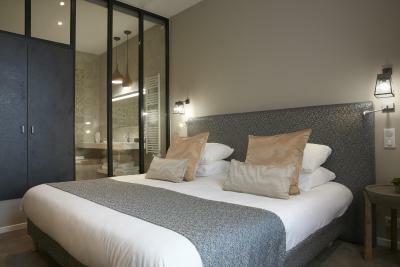 Hotel staff were friendly & helpful, the room was clean, modern boutique style, good shower comfortable bed. Friendly staff and wonderful restaurant. 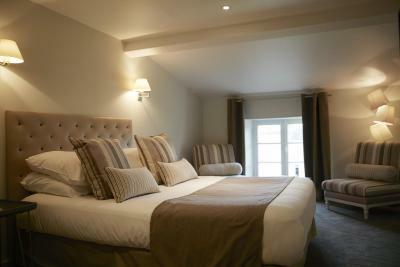 It's the second time we've used the Daroze for an overnight stay and both occasions have been consistent quality. 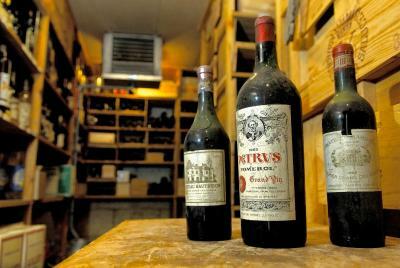 The restaurant is a bit pricey, but the food and wine are first class. Always a treat to eat there. The decor and furnishings in the room were quite stunning. Very large comfortable bed. There was free parking. We visited the hotel and restaurant 7 years ago and always wanted to revisit the then excellent restaurant, sadly on this occasion we decided to try the taster menu, this was a very big disappoint and whilst we considered we had justifiable complaint regarding two of the seven courses, it was dismissed by the owner's German wife, who spoke excellent English, was charming but unrelenting that the meal in their opinion was good and rather rudely said that all we seeking was a reduction in the bill, although she did not charge for a 6 euro supplement on the bill of 228 euros. 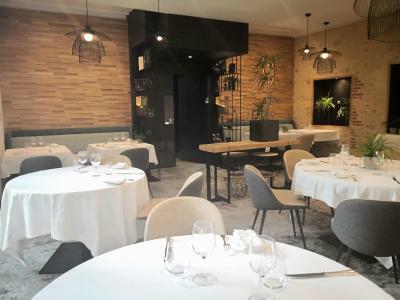 We subsequently discovered that the restaurant now run by the son of the original owner lost it's 1 Michelin star earlier this year, based upon our experience we are not surprised. I would add this is only my second formal complaint in a lifetime now 75. It is not worth a visit. The bathroom was lovely, very spacious and bright, furniture etc lovely in the bedroom very comfy bed. Meal in the restaurant was really special a bit pricey but worth it if you can afford. 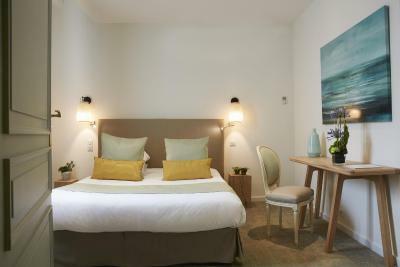 Located in the city center of Langon, just a 30-minute drive from Bordeaux in a former post office, Hotel Claude Darroze offers a terrace and garden. The Graves Castles and vineyards are within driving distance. 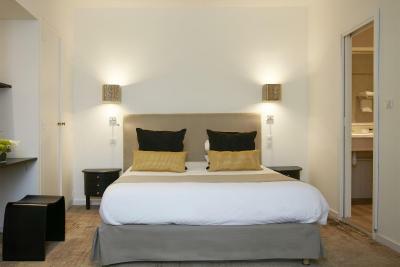 Decorated in a unique style, all rooms features a flat-screen TV with cable channels, air conditioning and free Wi-Fi access. They are complete with an private bathroom. 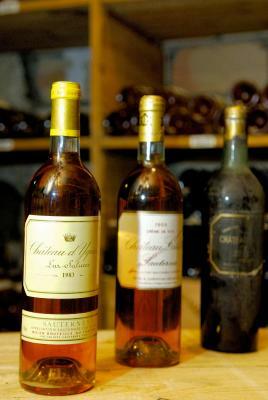 Guests can enjoy traditional gastronomic cuisine from the South west of France in the restaurant. The continental breakfast can be enjoyed in the comfort of the room or on the lovely terrace. 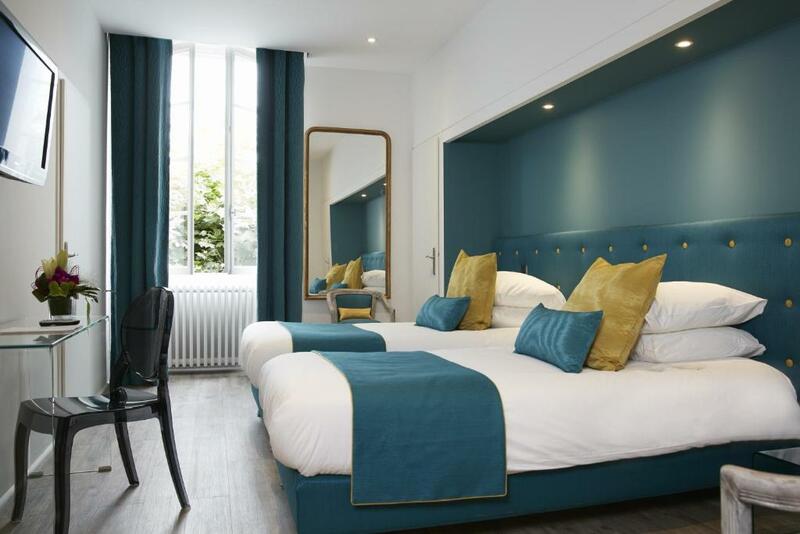 Hotel Claude Darroze is just 1,000 feet from the Vergers Park. Free private parking is available onsite. This property is also rated for the best value in Langon! Guests are getting more for their money when compared to other properties in this city. 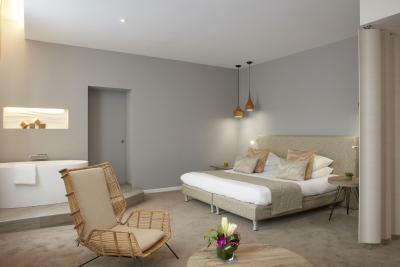 When would you like to stay at Hotel Claude Darroze? Decorated in a unique style, this room features direct access to the restaurant and lounge, air conditioning, a flat-screen TV with cable channels, telephone and free Wi-Fi access. 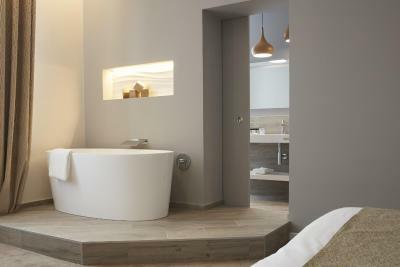 The private bathroom includes a beauty mirror, hairdryer and bath or shower. Decorated in a unique style, this spacious room features direct access to the restaurant and lounge, air conditioning, a flat-screen TV with cable channels, telephone and free Wi-Fi access. The private bathroom includes a beauty mirror, hairdryer and bath or shower. This room is located on the first or second floor and there is no elevator access. It is not possible to add an extra bed in this room. 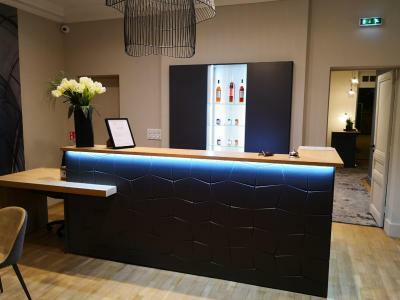 In Langon, at the heart of world-famous wine country, Jean Charles Darroze Darroze, member of a family dynasty well known in the gastronomic arts, welcomes you to this former postal relay station to spend a delightful holiday. You will be enticed by the amenities of the fifteen guestrooms in the hotel. 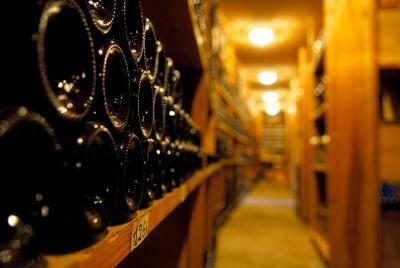 You will be seduced by the service, charm and ambiance of the premises. Satellite television, direct telephone service, private park lot or closed individual garages. House Rules Hotel Claude Darroze takes special requests – add in the next step! Hotel Claude Darroze accepts these cards and reserves the right to temporarily hold an amount prior to arrival. Extra beds are only available in the comfort rooms. This facility must be confirmed with the hotel. Please indicate the number of guests staying in the room in the Special Requests box when booking. You are asked to reserve a table if you wish to dine in the restaurant. Please inform Hotel Claude Darroze of your expected arrival time in advance. You can use the Special Requests box when booking, or contact the property directly using the contact details in your confirmation. There was no lift and no rooms on ground floor. The restaurant seemed overly expensive, but we didn't eat there so cannot comment on the food. Meal we had this year 2018 was not as good as last year. already stated in what we did like that was a memory of seven years that the restaurant then was excellent. This was our second visit to the Hotel. The experience was as good as for our first visit. 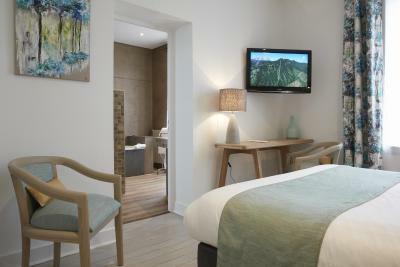 The staff were so friendly and helpful, the room (facing the rear) was clean, quiet and comfortable. We indulged ourselves in the restaurant again. 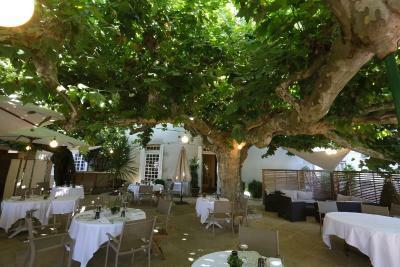 This is not cheap, but the cuisine is excellent and the location under the canopy of plane trees is stunning on a long summer evening. Would recommend this hotel as the perfect stop over in addition to being a lovely place to stay for a longer vacation. 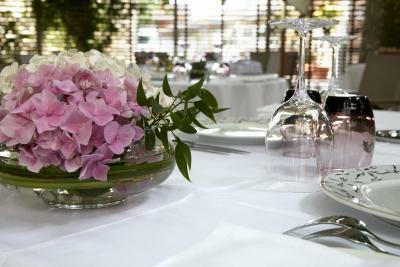 The hotel's restaurant is a real plus - fine dining in a wonderful setting. We have stayed here previously and would not hesitate to stay again. Very easy for autoroute. Restaurant wonderful if slightly pricey. We didn't eat at the restaurant for dinner or breakfast as it was too expensive. We found a very good breakfast at Chez Phillipe's, nearby, for half the price. The parking was very convenient and the bed was big and very comfortable. Bedroom adequate size.